An old-school look for the next version of America's first pony car. Now that the official order guide companion for the 2018 Ford Mustang is (unofficially) out, the automaker has wasted no time in confirming one of the most retro options on deck for the new model. For those who love a little throwback in their Thursdays and think there's not nearly enough Oldies on the radio these days, may we present: The Pony Package. 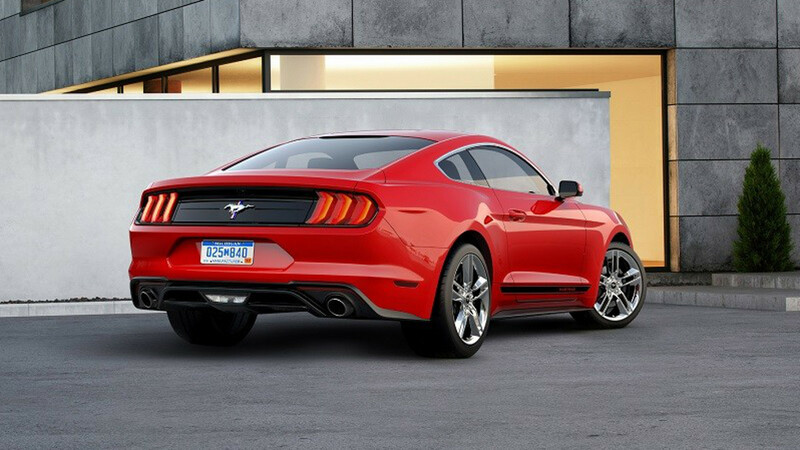 The Pony Package will include a host of old-school styling cues, but the main thing you'll notice is the return of the iconic "corral" grille that appeared on the very first Mustangs back in 1964 and was last seen on the 2015 Anniversary Package. In addition to the retro badging, the Pony Package will also include 19-inch polished aluminum wheels, special side striping, chrome window trim (in the fastback model), and the traditional red, white, and blue tri-bar design around back. One thing that won't be changed—the engine. Unfortunately for those dreaming of a return to the summer of '69, the Pony Package will only be offered with the basic four-cylinder EcoBoost engine rather than the big V-8. 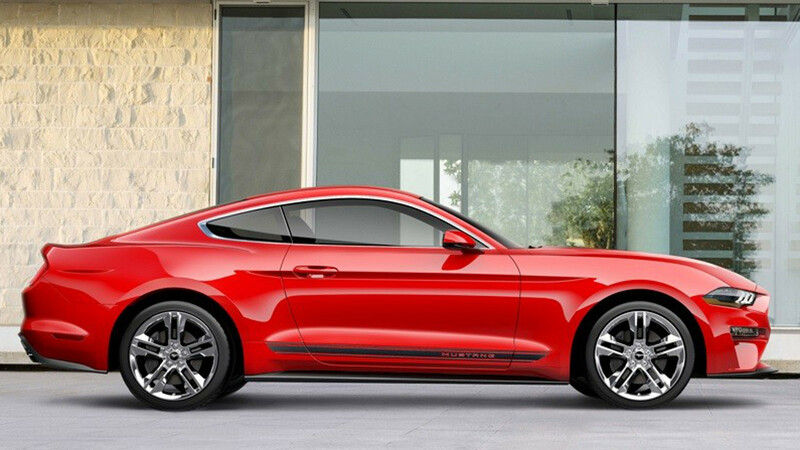 The new 2018 Ford Mustang should debut later this year and hit showrooms by October. Looks like Mustang fans are about to get a lot more options. Ford's reworked 5.0-liter V-8 for the Mustang GT seems to have a few tricks up its sleeve. Is a Dodge Challenger SRT Demon even worth the extra $25,000? 700+ horsepower cars are becoming the norm.